You can find a full list of Ruin's challenges here. Completing them will unlock a Back Bling and a Pickaxe! Rating: 4.2/5. From 1.2K votes. 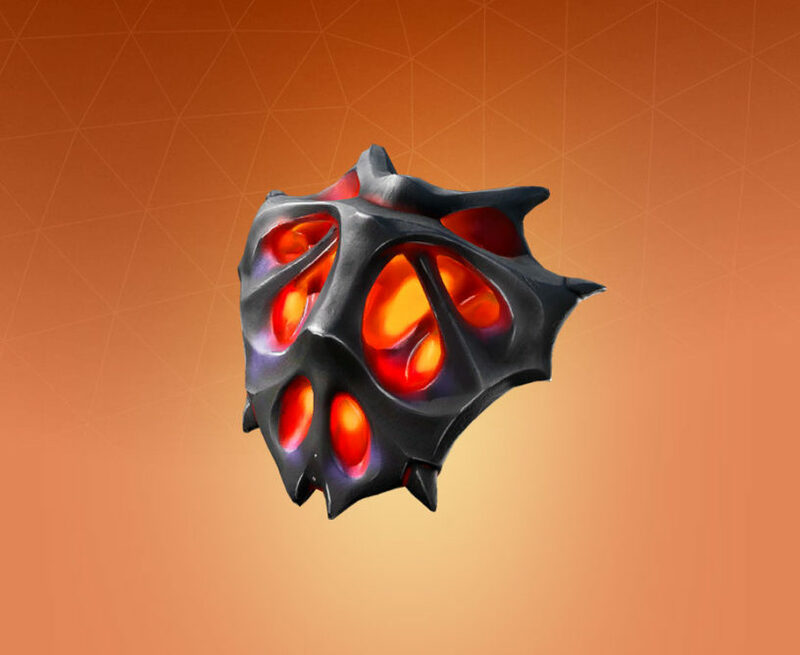 Do you think there will be ruin challenges for the picaxe? Someone suggested that it’ll likely be in the shop like the pickaxe for A.I.M. That seems most likely to me. In the latest update, (8.40) some leakers found challenges to unlock the pickaxe and backblings. Later on today we will see though. Also i bought flapjackie with your code!! Amazing skin. 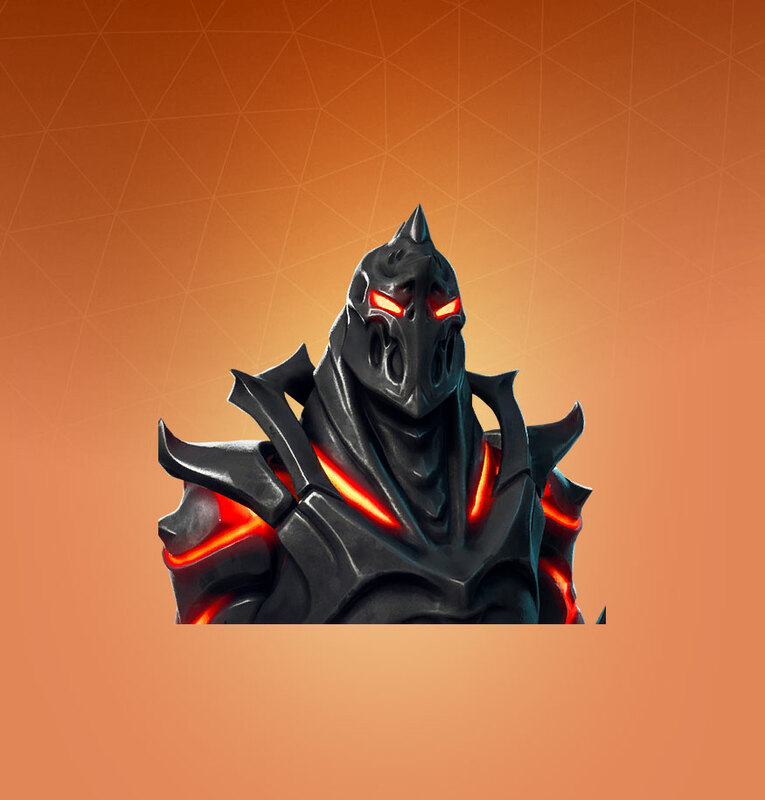 Looks like they mixed the omega and black knight which are two amazing skins. Cant wait to get my hands on it. Also I wish it was rare…. Hey Evident, which Challenge Skin is your favorite of all the ones that have been realased so far?? I think I like The Prisoner the most, but Ruin is pretty nice too. Do you think that there will be more stages for ruin? Not sure, he doesn’t look like he’d have more stages but I could be wrong. 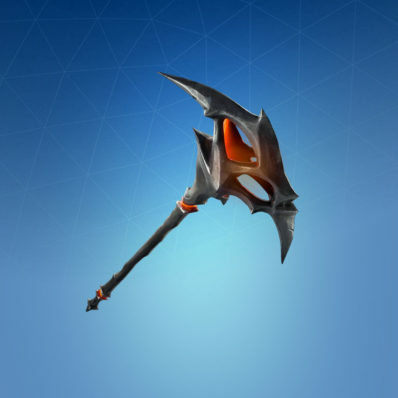 It’s possible, but I think the Pickaxe is more of the bonus for this skin. I could be wrong though. 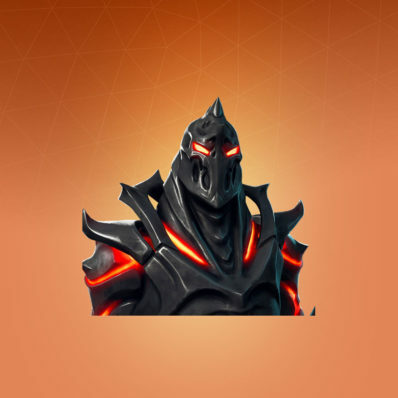 It might be the prisoner skin’s stage 5. It’s already been confirmed as the Discovery challenge skin. When will the “ruin” event happen? it is planned on a certain day yet? What do you mean by Ruin event? It’s just a skin as far as I’m aware. Oh come on, he’s almost like the prisoner. Let’s get some female skins in the lineup! This May be my favorite skin..sadly it won’t be very rare. 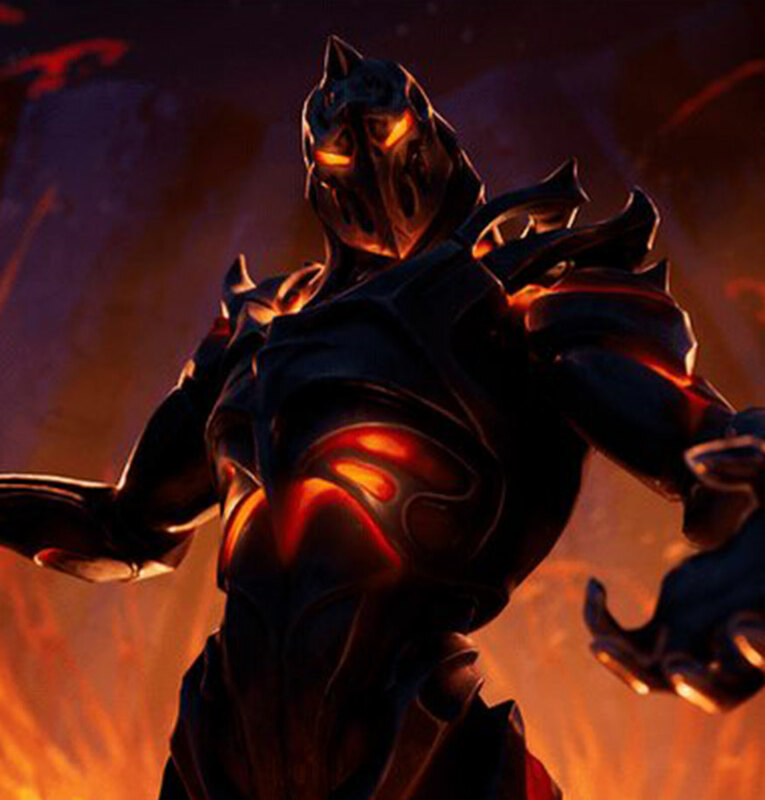 I don’t know about you guys but this skin kinda looks like the Spider knight skin. 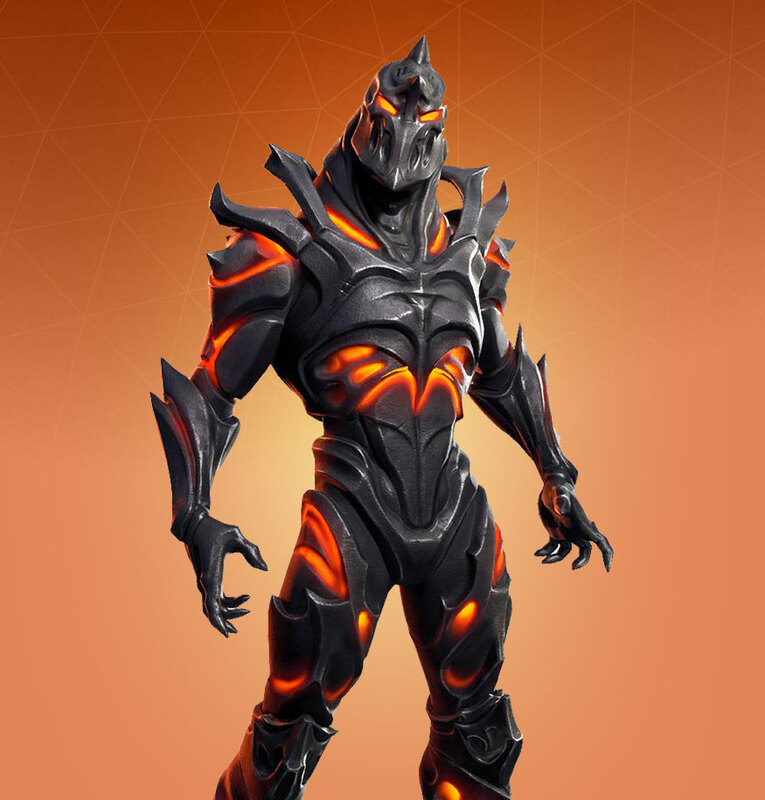 This could also be the skin that leads up to the “lava monsters” like every other season that has had monsters they all start at week six or week seven and what they posted is just like the ice storms post. 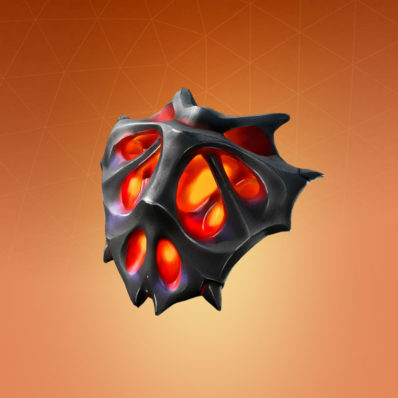 The demon skull looks like it could be in this skins set because of the darkness and all of the red and if you look at the caption of the pickaxe it seems very dark and seems to be this skins pick axe what do you think Evident? Galaxy isn’t going to be in the shop, so that’s probably all not true then. Ghost Ninja lies. He isn’t a good youtuber! Hey Evident. 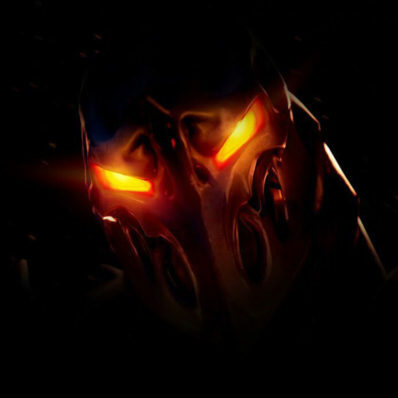 The eyes of this “skin” are very similar to the eyes of Evilsuit. I was wondering, despite they have some differences, you think that at the end, they coul be the same skin? It’s possible, I was wondering that myself. It’s possible, but it’s a bit early for them to leak that.